From the 29th -30th July ,2017 , MCGS conducted Iginiting Minds Workshop- An MCGS Alumni Association Initiative. 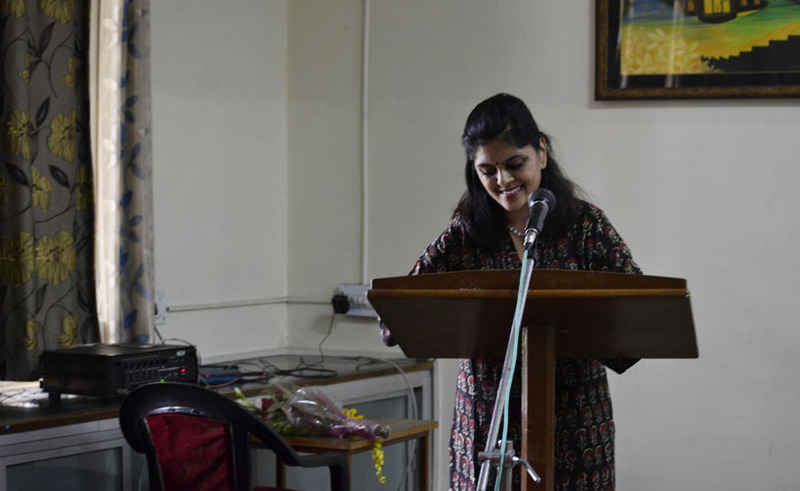 This was the second edition of the speaker’s session by the Alumni Association in which our girls from numerous pursuits of life took out their valuable time to enlighten our girls with their challenging life journeys. On 29th July, we had our first session with Mini Singh who is a golfer by profession. Our next session was with Vinati Dev and Deepti Sahai who are entrepreneurs followed by Natasha Singh who has start up business, Tasha&Girl. On the following day, we had a cultural evening, Mayo’s Got Talent, where our girls showcased their talents in various forms like singing, modern and classical dance, yoga and slam poetry. Our judges for the evening were Vinati Dev, Abilasha Ojha and Vedika Singh Manhas. Lastly, Abhilasha Ojha and Vedika made the audience tap their feet with their medley of songs. The next day, we had our fourth session with Nupur Dhingra who is a child psychologist, the fifth session was with a dermatologist, Dr. Meghna Gupta. The sixth session was attended by the girls of Jamila Singh house who were awed by the wonderful ballet performance of Aditi Somani, followed by the seventh session with Gurbani Singh who is a professional chocolatier, we had our eighth session with Urvashi Singh who is an Editor of the Rajputana Collective and also a hotelier. The last session was with Abhilasha Ojha who was a journalist for fifteen years but at present she is writing extensively on Indian Modern Art. All in all, this was an enriching experience where our girls learned that ‘Life is not always how we fantasize it to be’ and that ‘Big things happen from simple ideas.’ Such promising and enriching interactive session bridges the gap between the Alumni and our students and provides a platform to know each other.